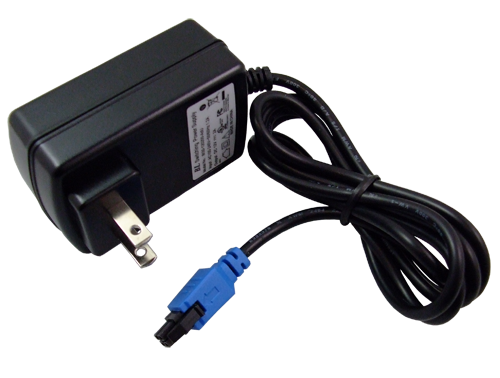 The MHS025096 Power Supply enables you to get up and running quickly by simply plugging the power supply into an AC outlet, and with the molded 4 pin connector, directly into the IPn4Gb, VIP4Gb, IPn3Gii, IPn4Gii, BulletPlus, Bullet-3G or Bullet-LTE products. The MHS025097 Power Cable allows you to power your cellular device on the go. 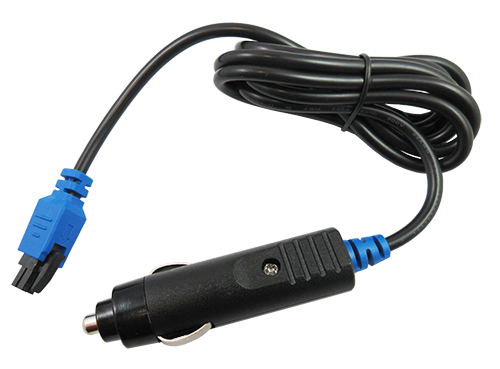 Equipped with a 12V Car Adapter this cable allows you to get up and running quickly by simply plugging the power supply into an automotive 12V outlet, and with the molded 4 pin connector, directly into your microhard cellular modem. The Active PoE Adapter is ideal for installations where a Microhard PoE equipped device is connected to and is required to be powered directly from an active PoE switch. 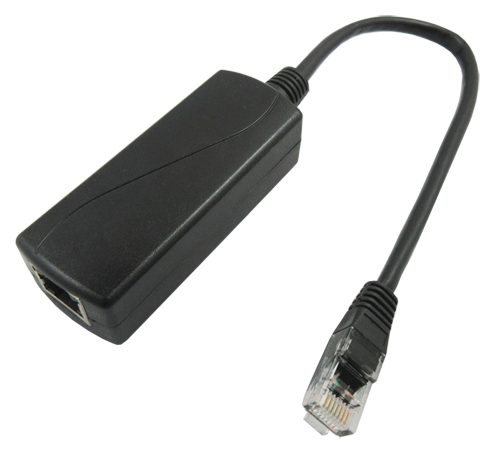 The Active PoE Adapter bypasses the need for a PoE Injector to power Microard PoE devices. 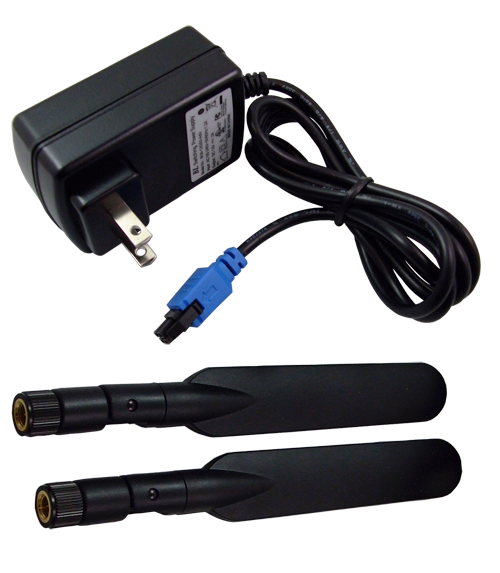 The MHS033650 4G Antenna Accessory Kit gives you everything you need to get your Microhard cellular modem up and running. This kit is compatible with the IPn4Gb, IPn4Gii and Bullet-LTE models. 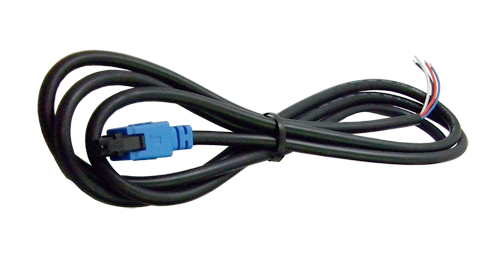 To speed up installations consider ordering prefabricated cables designed for the 4 Pin molex power connector found on the IPn4Gb, VIP4Gb, IPn3Gii, IPn4Gii, BulletPlus, Bullet-3G and Bullet-LTE products. 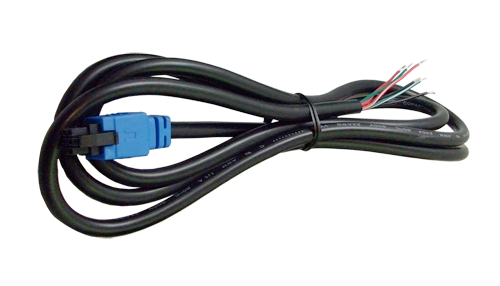 To speed up installations consider ordering prefabricated cables designed for the 6-pin molex RS485 connector found on the IPn4Gb, VIP4Gb, IPn3Gii, IPn4Gii products. 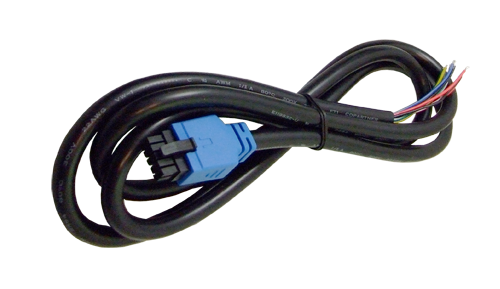 To speed up installations consider ordering prefabricated cables designed for the 10-Pin molex IO/Console Connector found on the VIP4Gb, IPn3Gii and IPn4Gii products.